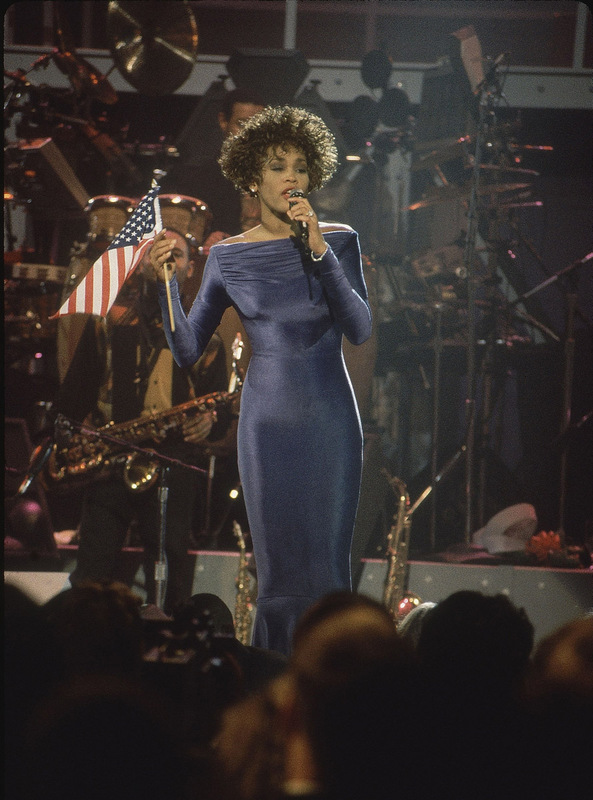 Following Whitney’s acclaimed performance of “The Star Spangled Banner” at Super Bowl XXV during the Persian Gulf War, she planned to perform a concert for U.S. troops that would air on HBO. By the time the logistics of the show came together, the war ended, and the show was changed to welcome the troops home. The concert — Welcome Home Heroes — aired live on HBO, and the network agreed to unscramble its signal so cable TV viewers could watch the show for free. The broadcast was HBO’s highest rated program at that time. 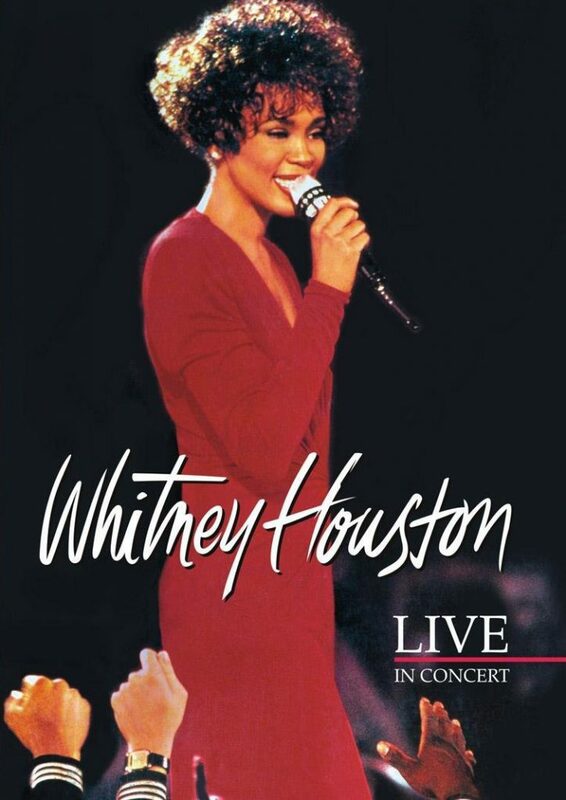 Whitney Houston’s Welcome Home Heroes concert aired on HBO and was released on VHS and DVD. 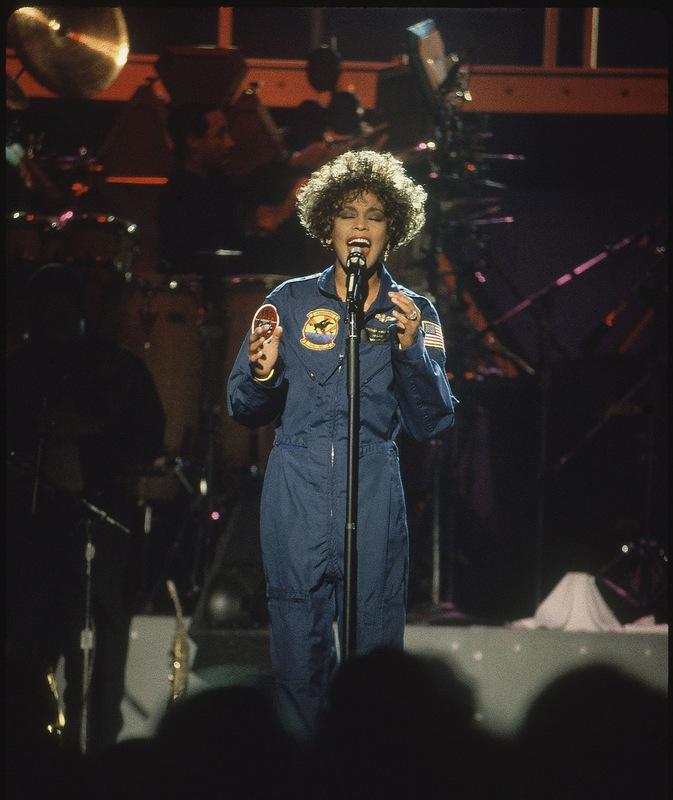 Whitney Houston performed “I Wanna Dance With Somebody (Who Loves Me)” during her Welcome Home Heroes concert that aired on HBO. The concert was released on VHS and DVD. 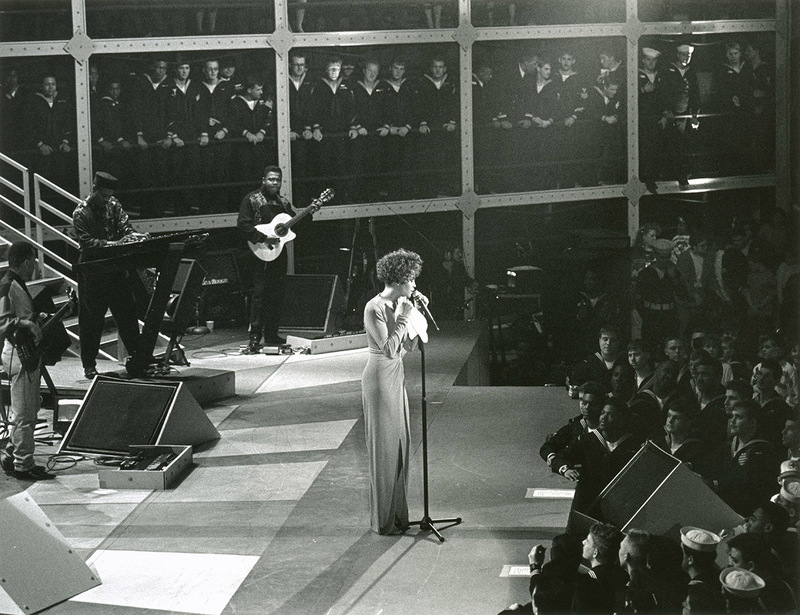 Whitney Houston performed a medley of “Didn’t We Almost Have It All,” “A House Is Not A Home,” and “Where Do Broken Hearts Go” during her Welcome Home Heroes concert that aired on HBO. The concert was released on VHS and DVD.